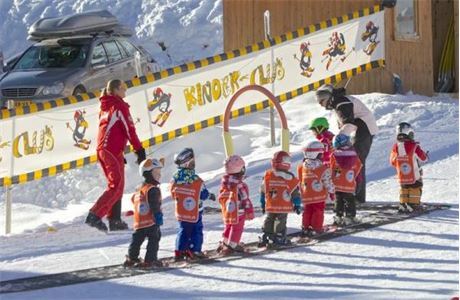 Do something different this winter and join Ski Hillwood as part of our childcare team in Austria. The position is full time and will run from December to April and offers a very competitive package. So if you're hardworking, reliable and enjoy skiing then get in touch now! Applicants must have childcare qualifications and be fluent in English. 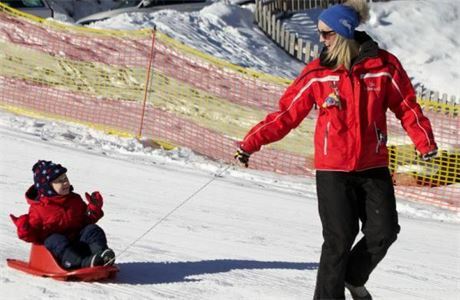 Ski Hillwood offer family ski holidays catering for all ages. Skiing holidays are a great time for the family. 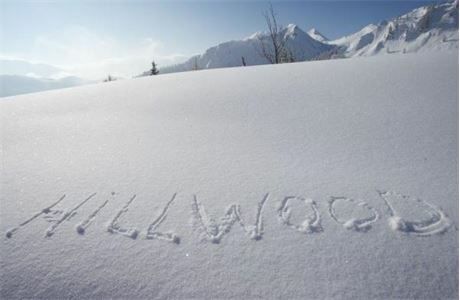 We are specialists in offering family ski holidays, so whatever the ages in your family Ski Hillwood offers a solution to give Ski Hillwood offer family ski holidays catering for all ages. 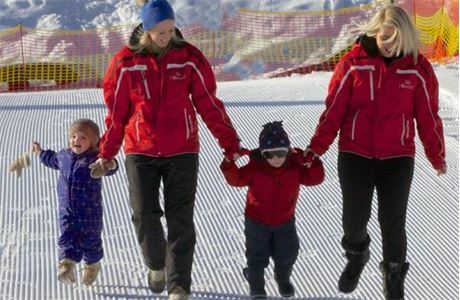 Skiing holidays are a great time for the family. We are specialists in offering family ski holidays, so whatever the ages in your family Ski Hillwood offers a solution to give you all a great family skiing holiday. As a small privately owned tour operator, we offer a bespoke service for your family ski holiday. 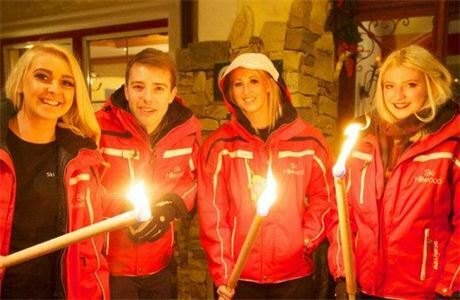 Ski-in ski-out top-quality hotels, short transfer times, flexible flight times, inclusive childcare provided by our qualified team, evening fun clubs and in a child friendly environment.